Kat and Karl : how much would you pay for this art? how much would you pay for this art? 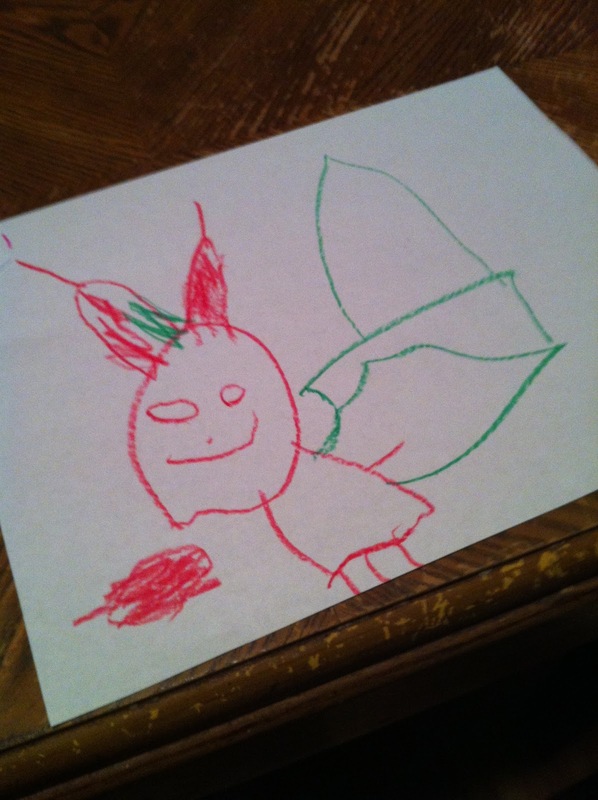 A rabbit, dressed like Batman with a HUGE cape. I'd start the bidding at $2.50 and keep going up to $10.01. Did I win?! hahaha! Awesome. High dollar. Duh.